The Divi Page Builder makes it easy to create beautiful layouts for pages and posts. But we’re still stuck with using page templates for creating page layouts for archive pages. This tutorial will show you how to easily load a layout from your Divi Library into an archive page like a custom post type archive. The first thing you’ll want to do is create an empty file in your child theme folder and name it based on the archive page you want to change. You can reference the WordPress Template Hierarchy page to determine the file name. For this example, I have a testimonials custom post type so I’ll name my file archive-testimonials.php and place it within my child theme folder. Here is a tutorial on creating a child theme. * If you want to keep the archive loop to display your CPTs, copy the index.php file from the Divi theme folder to your child theme folder. Then rename it to the correct template file name explained above. Then you can place the layout code given below anywhere in the file that makes sense to you. Keep in mind that if you place it inside the container div, it can’t be fullwidth without modifying the container CSS. If you want fullwidth, you’ll want to place it directly below the main-content div. I personally use the method below, and then load the CPTs in a module in the Page Builder layout using our Portfolio Posts Pro plugin. This way I have more control over how the posts are displayed, rather than being limited to the default archive loop. The code above loads the header, the layout, and then the footer. You’ll want to replace the module number “25388” with the layout number from your library. 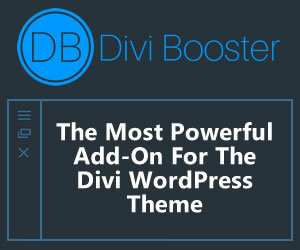 To do this, log into your dashboard and go to Divi->Divi Libary and create a new layout. In the New Template Settings popup, make sure you select Layout under the Template Type dropdown and make sure Global is NOT checked. Click Submit and create your new layout. Now go back to your Divi Library and you should see your new layout. Hover over your layout and you should see the layout number in the URL at the bottom of your browser screen. Once you replace the number in your archive template page, save the file and go to that page. You should see your new layout instead of the default archive page. If you don’t, you have probably named your archive page the wrong name. Again, refer to the WordPress Template Hierarchy page to determine the correct name for your archive page. Again, make sure you replace the global_module=”25388″ with your layout number. You can also use the Page Builder Everywhere plugin by DiviSpace. This plugin makes it really easy to add a layout from your Divi library above and below your header or footer. You can also use it to load a layout above or below your content. You can even add logic so the layout only loads on pages, posts, custom post types, certain categories, etc. 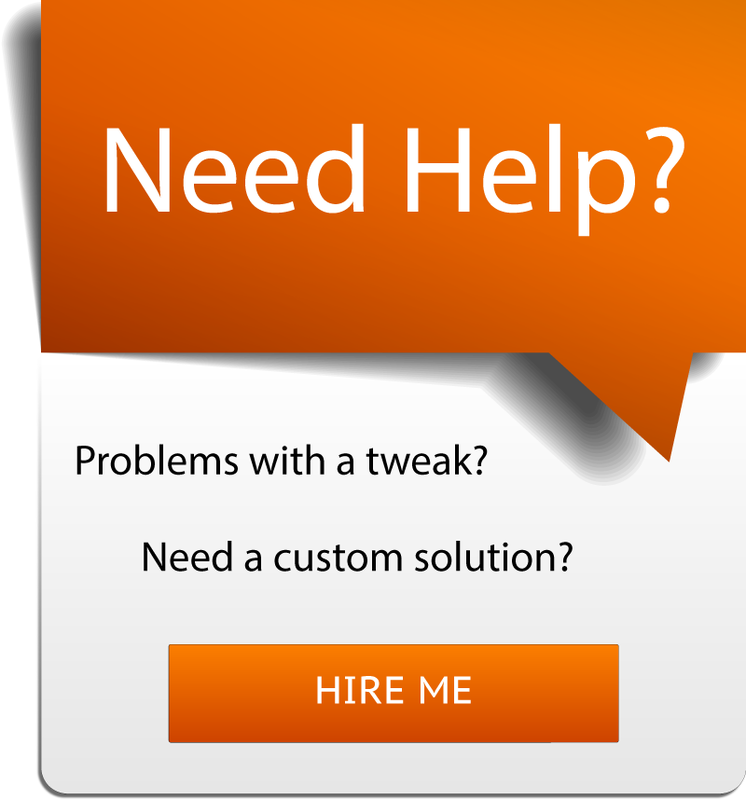 I like to use it on client websites that require an elaborate footer layout design. After installing and activating the plugin, simply navigate to your widgets and drag the new Divi Layout widget to the section you want it to display. From there you can select the layout you want to load from a dropdown and voila! This is a great way to go about it, I’ve done it with category pages with great success, but would love to be able to add a post title module to a layout in tags pages, so each has an H1 with the tag name created by the post title module, for some reason this module doesn’t show up. Thank you for this…it has definitely solved a few issues I was having trying to re-code the template files to get a new archive page layout! However, it would be great to know how to also add a page created using the Divi Builder into an archive page for the ‘project’ custom post type? It is very easy! To add a layout from the Divi Library to the “Project” post type, just name the file “archive.php” (not archive-slug.php) and follow the instructions above. I did this for a custom post type for boats. it is AWESOME. one problem i have is using a gallery module in the layout. AS it does not update. I am using ACF Pro Gallery fields. I can use [Gallery] in a code or text module and it works. i can use PHP code and it works. BUT i like DIVIS gallery and pagination. it is very uniform. Any ideas on how i can get this to work. MY authors see a simple form and publish. 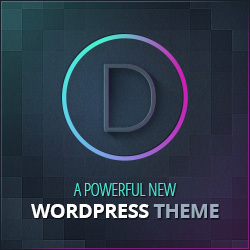 I don’t want them in the divi modules that is the point of this great template tutorial right. keep it all uniform SWEET. i need help. does what i am asking make sense? I have tried everything i think. Thanks. Sorry Scot, that one is beyond me. My best suggestion would be to just find a similar gallery plugin on Codecanyon and you could use the shortcode but you already knew that. Sorry. Hi there. Your tutorial is great, but I’m having a little trouble applying it to my archive pages (archive.php). I have the layout all set, but the blog module is displaying ALL of my posts, not just the posts for that particular month. Do you know how I can make the layout only call the posts for the specific archive page/month the visitor is on? Thanks! Thanks Sara. So the blog module overwrites the default archive loop with a new query, which is why you’re not seeing the expected results from The Loop. I see three options. 1. 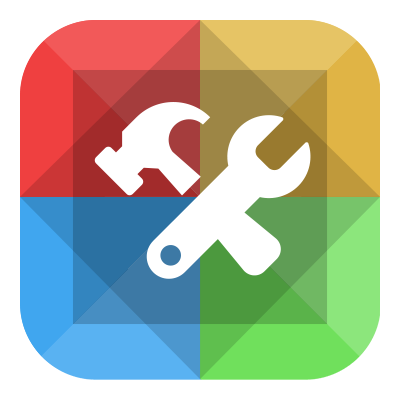 Modify the blog module and remove the new query using this tutorial. 2. Take the code from the blog module loop and paste it inside the loop in the archive.php file. 3. Install my new plugin which takes the best from 1 & 2. Unfortunately I have another day or two (possibly longer) before it will be ready. Contact me if you’re interested. Since I’m using the blog module elsewhere in the site #1 won’t work as I only want to apply the modification to the archive layout. For #2 – where would the loop get pasted – at the top of the page? Or right before the php echo? This seems like the best option for me right now. I would be ABSOLUTELY interested in your plugin if it’s finished in time and I can afford it. As a frequent Divi developer this type of customization would be a lifesaver for me! Hi Sara! We are working around the clock trying to get this new plugin released. Our goal is to have it ready by tomorrow but we still have some last minute testing to do. I’ll post back as soon as it’s ready. If we run into another delay, I’ll help you out with option 2. Thanks! This would allow you to copy the output from the blog module and create a new module using that output. And of course you could change the text and modify the output however you want. Let me know if this isn’t something you would be interested in and I’ll help you with option 2. Or if you want, I can create the custom module for you and you could import it into your site using the plugin above. Thanks! I would love to know how to implement #2 because there is no loop only a shortcode. So I am not sure where this would be pasted. Should this work with single.php? I’m trying to use this on a CPT for regular posts but no luck so far. This should work in any of the template files. Can I use this to add an element from the divi library to woocommerce category and product pages? Sorry, this is a little over my head. Thanks. Hi and THX for this nice tip. still I need a slight bit essential enhancement. How do we make this executable for WPML multilingual websites as European countries and more need this essentially. Sadly the Page Builder everywhere is even not compatible with WPML. I truly hope you can give us a great tip for selecting another layout per language. how i solve the proplrm : making archive for my categery ?